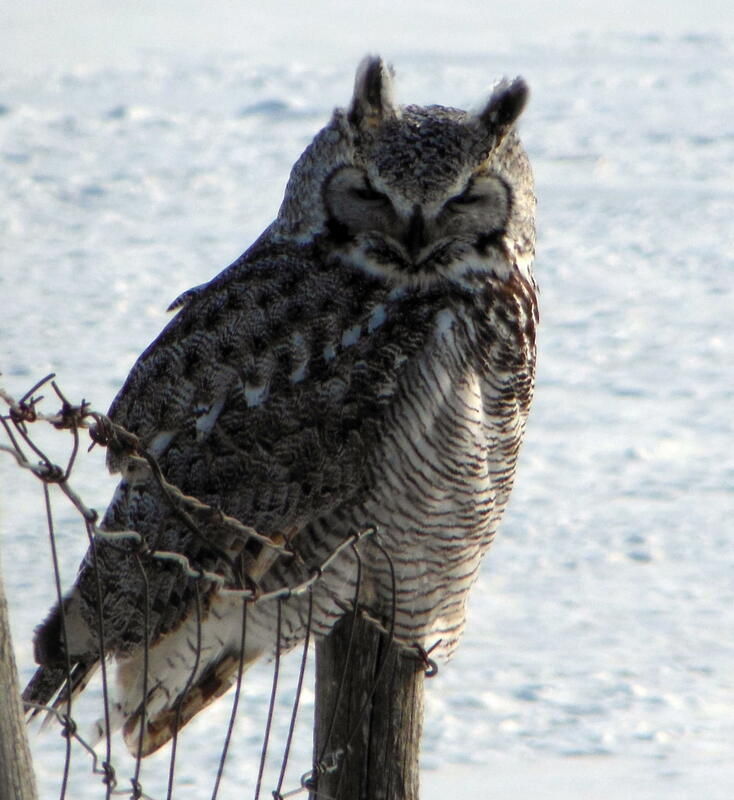 Slow Food aims to support diversity of plant and animal life, including this great horned owl, a valued hunter in our prairie ecosystem. Slow Food is a grassroots organization, founded in 1989. Its goals are to prevent the disappearance of local food cultures and traditions, counteract the rise of fast life and combat people’s dwindling interest in the food they eat, where it comes from and how our food choices affect the world around us, and support plant and animal biodiversity. Since its beginnings, Slow Food has grown into a global movement involving millions of people in over 150 countries, working to ensure everyone has access to good, clean and fair food. Read about Slow Food’s philosophy here and its international history here. Slow Food has been active in different regions in Canada for more than 10 years, with a particularly strong presence in Calgary, Montreal, Ontario and British Columbia. During this time, Slow Food Canada has become one of the most important bilingual food organizations in Canada. Today, more than one thousand members belong to thirty local groups, each called a convivium, and collectively, as convivia. These convivia span the country from Newfoundland and Cape Breton Island to Vancouver Island and even Whitehorse in the Yukon. Slow Food membership in Canada has been stable at around 1,300 members since 2008. Visit Slow Food Canada here to meet the coordination team of the Canadian Slow Food convivia network. In Saskatchewan, five Slow Food members formed the Saskatoon convivium in 2012. Our small but mighty convivium has several dozen members to date. Join the conversation!